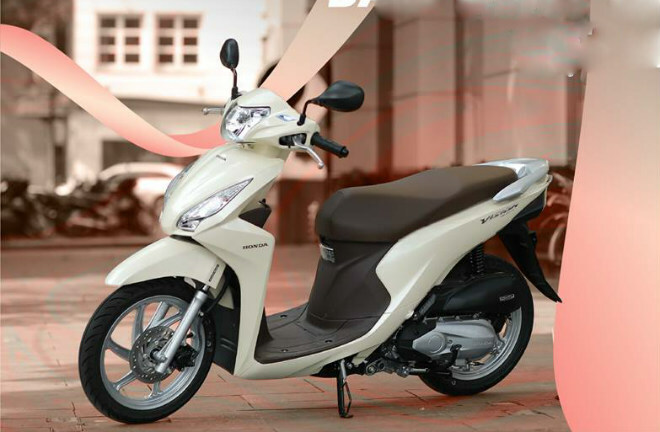 On average, Vietnamese people buy about 266.6 thousand motorbikes every day, buying nearly 9,000 units, which shows that domestic motorcycle consumption has not decreased. Reported sales of the first quarter of 2018 (from January 1818 to the end of March 2015) of the Vietnam Association of Motorbike Manufacturers (VAMM), including 5 members Honda Vietnam , Piaggio Vietnam Company, Suzuki Vietnam Company, SYM Vietnam Company and Yamaha Motor Vietnam Company said that in the first 3 months of 2018, VAMM members sold 803,204 vehicles, an increase of 1 , 9% over the same period of 2017. The most popular cars in Vietnam market Honda Vision. If calculating estimates, every month in the first 3 months of 2018 VAMM members sold about 266.66 thousand cars, so on average Vietnamese people will buy about 9,000 new motorcycles every day. This is not to mention the sales of imported motorcycles, other non-VAMM vehicles such as Kawasaki, Ducati … for example. The figures show that motorbike consumption in Vietnam is still growing, regardless of the motorbike ban in some parts of Hanoi in 2030. Many people still do not understand, why the consumption of motorcycles so large growth? 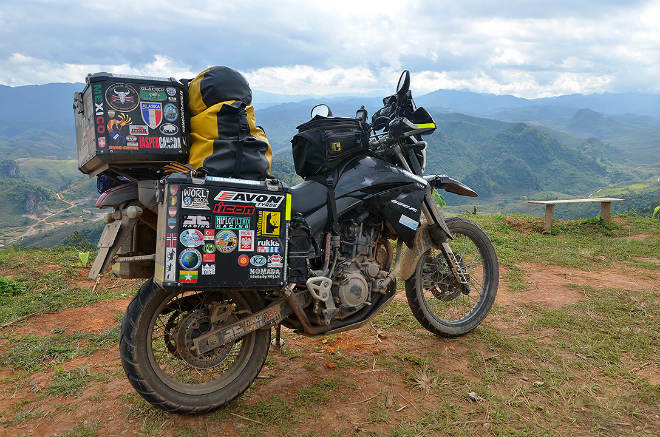 Explaining this, some analysts say that in Vietnam, motorcycles are still the most convenient and economical way of transport, suited to road conditions and pocket money of the majority of people. Even with a few people who have owned cars and still retain, even buy more motorcycles to use. It’s also because moving a motorbike will be a great way to go in short distances, and to places where there is no convenient parking space. Motorbikes still have their own advantages. Meanwhile, public transport means such as buses can not meet the diverse needs of people, many people still choose to ride on the motorcycle quickly. This is the urban area, while in the rural areas, the motorcycle clearly shows the advantages. When the price of cars sold in the country is still high, traffic conditions are not synchronous, the cost of operating the motorcycle is much lower, so the motor is still the choice of many people.